Cody, Wyoming founded in 1896 by "Buffalo Bill" Cody himself. Located just 50 miles Yellowstone National Park, Cody the perfect addition to a Yellowstone vacation. Visitors flock to nightly rodeos, gun fight re-enactments and the world-class Buffalo Bill Center of the West. 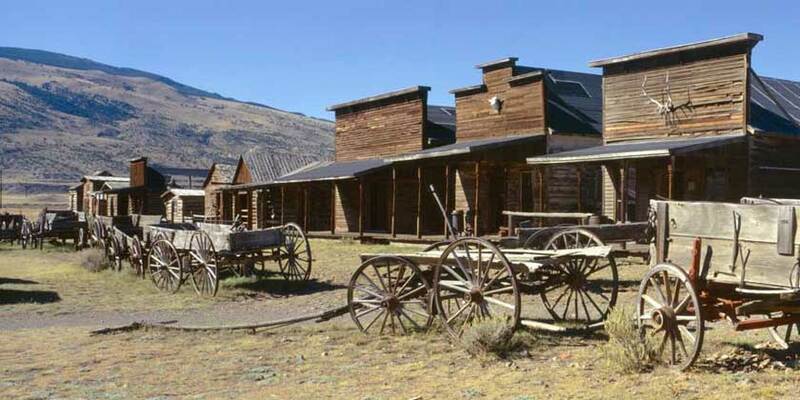 The Center’s five fascinating museums--the Whitney Gallery of Western Art, Plains Indian Museum, Buffalo Bill Museum, Cody Firearms Museum and Draper Museum of Natural History-encapsulate every aspect of the Wild West. Outdoor adventures in the area include rock climbing, mountain biking, hiking, kayaking, fly-fishing, horseback riding and river rafting.